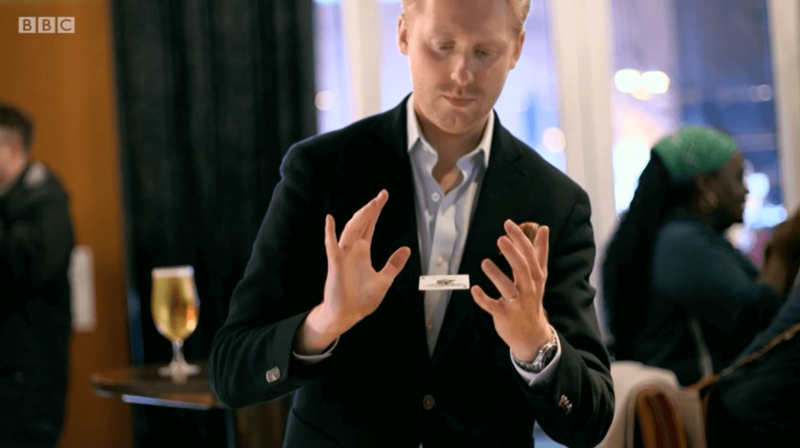 As seen on the BBC, award winning Leeds magician David Linacre has combined traditional magical expertise, psychological illusionary and the art of thought persuasion to create a breathtaking new style of magic. David has been practising the art of magic since the age of six. He has now performed all over the world creating unforgettable experiences at events for some of the most high-profile companies and celebrities. 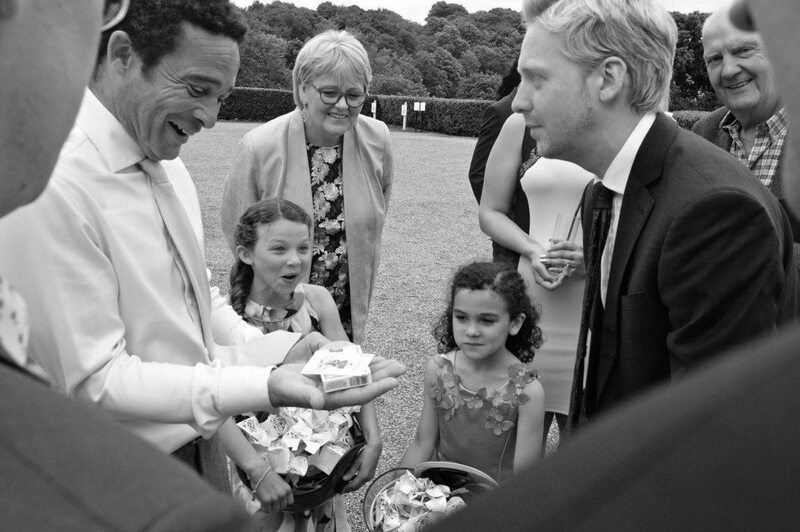 If you are looking for one of the UK’s leading magicians then look no further, contact Magikman now. David started his magic career in Sheffield and built an enviable reputation within the corporate entertainment world. Having worked in the US and Dubai, David is now based in Leeds in the UK and is available for private bookings. He creates an unforgettable experience at every event, instilling each occasion with a special atmosphere, as he conducts his own unique brand of close-up magic, mind “reading and illusion. Whether you are organising a corporate event or planning a wedding, David is able to adapt his style to suit any occasion. He has worked at numerous weddings, private parties, trade shows, corporate events, restaurants and nightclubs. Contact David now to discuss how he can create the perfect event for you.